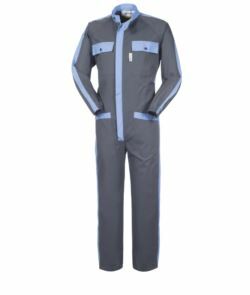 Over the years we have specialised in work coveralls and overalls production, focused also with the latest developments in UE and international regulations. 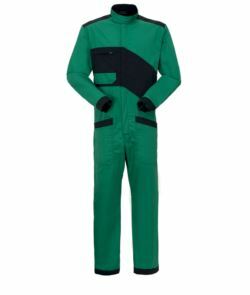 All our overalls combining the stylised features and design allowing you to maintain a fluid appearance. 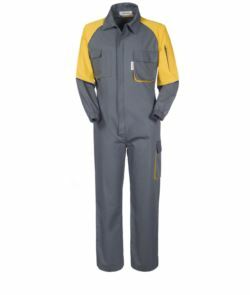 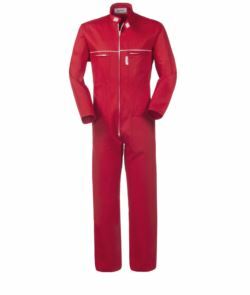 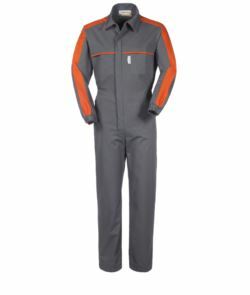 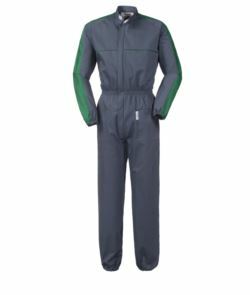 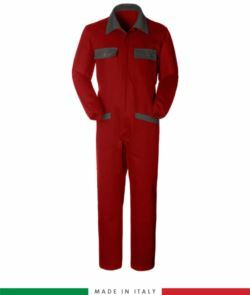 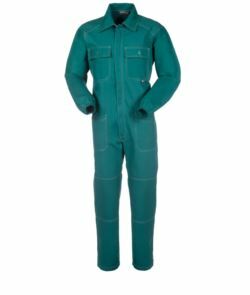 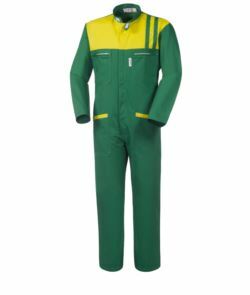 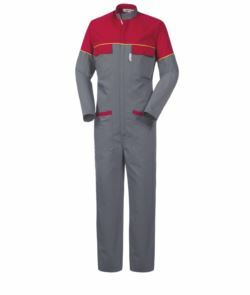 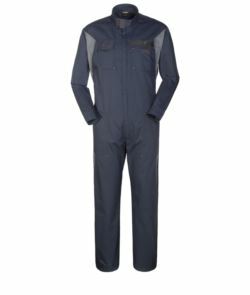 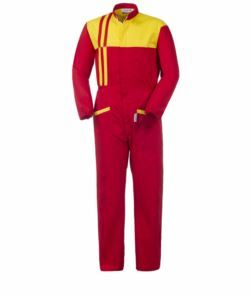 Our work overalls can also be made with or without kneepads and elasticated waistbands making them ideal for use in all areas of industry, particularly suited for use by tradesmen, joiners, electricians, plasterers, builders, mechanics, engineers, etc. 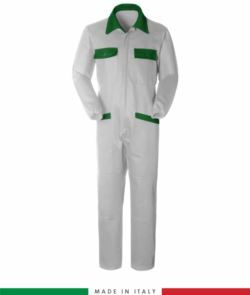 Give a touch of personality to your work overalls, enhance your business image with emblems, stamps or embroidery designs that showcase your company brand, logo, and/or employee names. Employees outfitted with customized uniforms become “walking billboard” advertisements for your business.